The BB&S Area 48 Color, sets higher standards for dial-in, full-color as well as true white accuracy. With a similarly small footprint as standard Area 48s, the new version is the most compact full color LED panel unit on the market today. For a cylindrical form factor check out the Pipeline Reflect line. 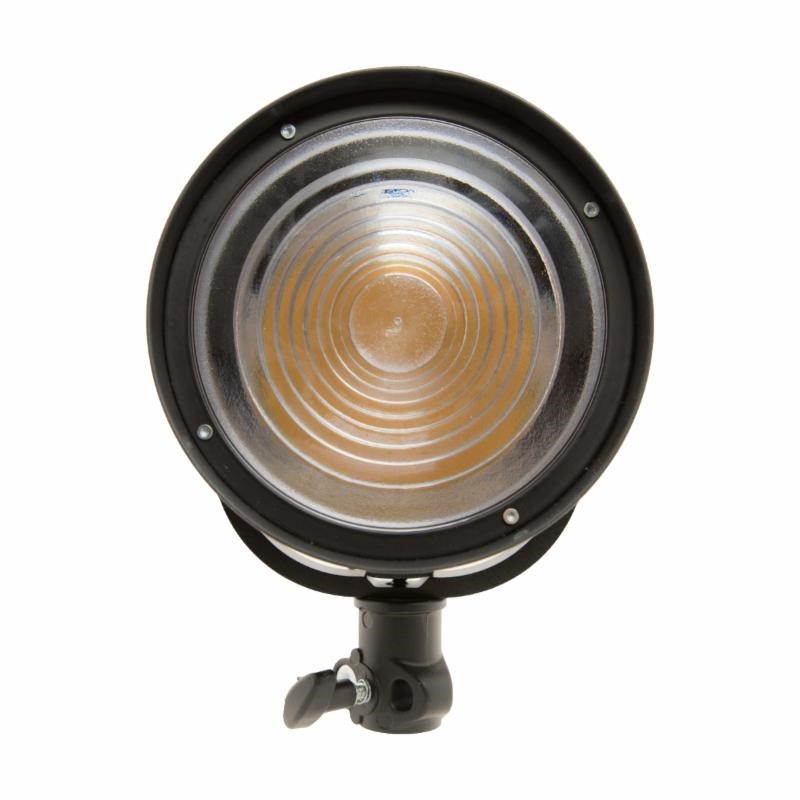 These skintone-accurate Remote Phosphor Pipes with integral reflectors offer optimal control, increased output (10W draw/foot delivers 1500 Lm at 1m) and dispersed light spanning 120° with minimum spill. There is no color shift or flicker. Choose from 3200°K/4300°K/5600°K in either Single, Dual or Quad Pipe versions in lengths from 1’ to 8’. 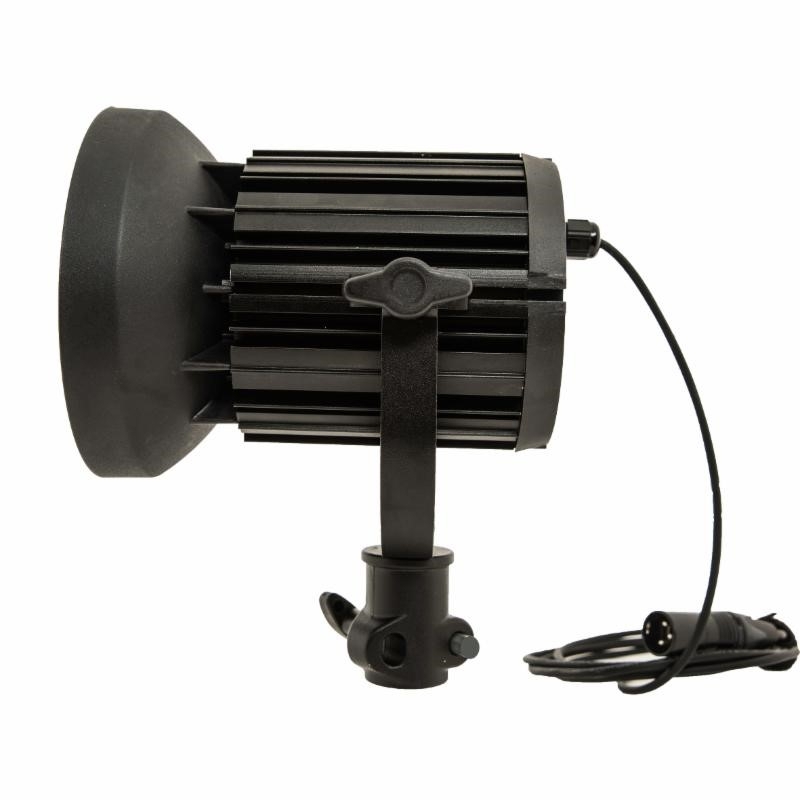 Available in 16 models, BB&S Compact Beamlight is a new type of studio, stage & architectural lighting with a 5.5” footprint that draws 40W yet produces up to 4000-lumens at 97 CRI. 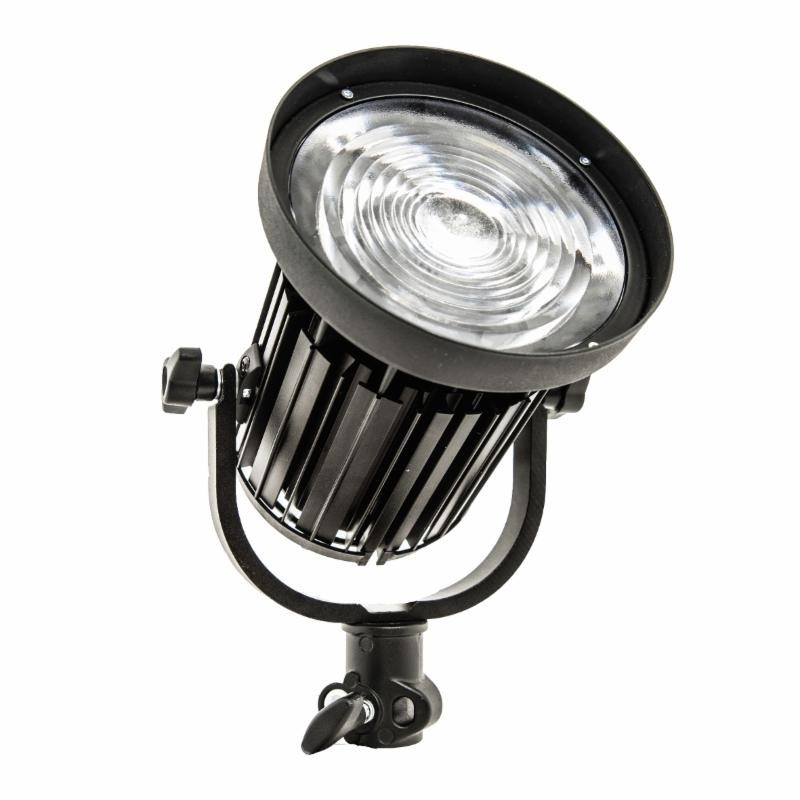 While other fixtures produce a wider, less defined beam, the CBL 1 outputs a hard-shadow high contrast beam that fades from 100% at center to 50% at the edges, so it’s good for mixing and overlapping with other lights—while eliminating blinding glare.